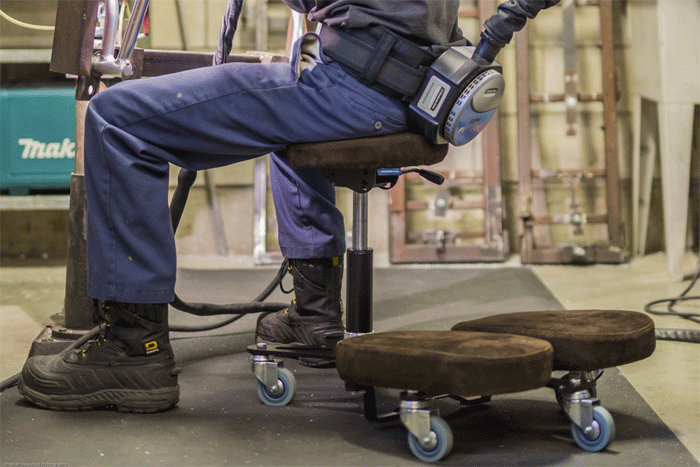 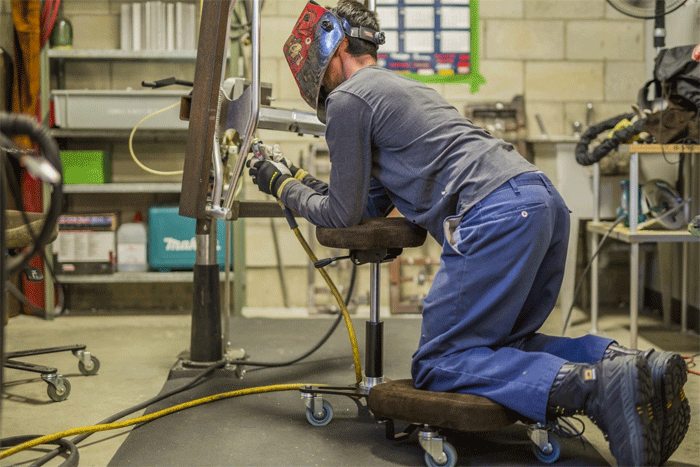 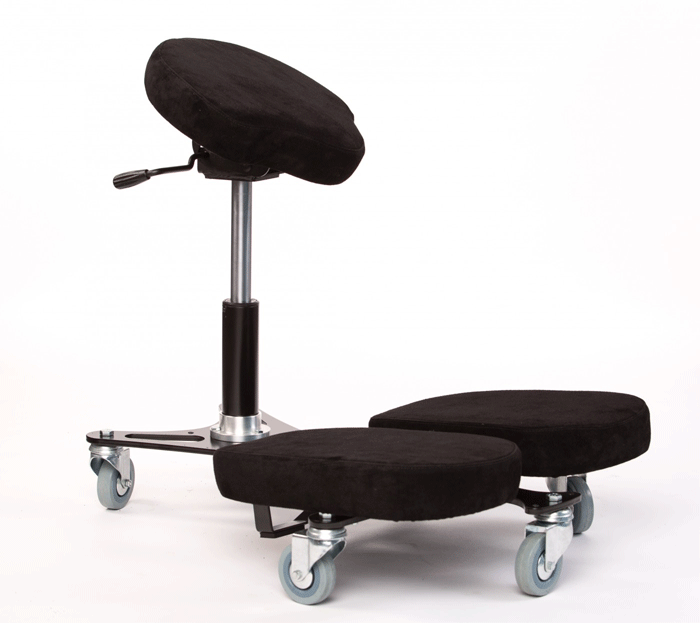 Stag4 in suede is an ergonomic stool that reduces pressure in the knees, ankles and in the lombar region. 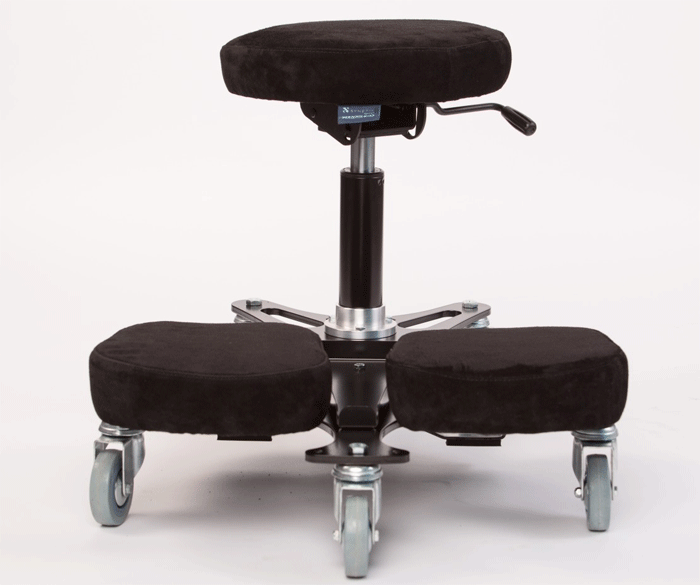 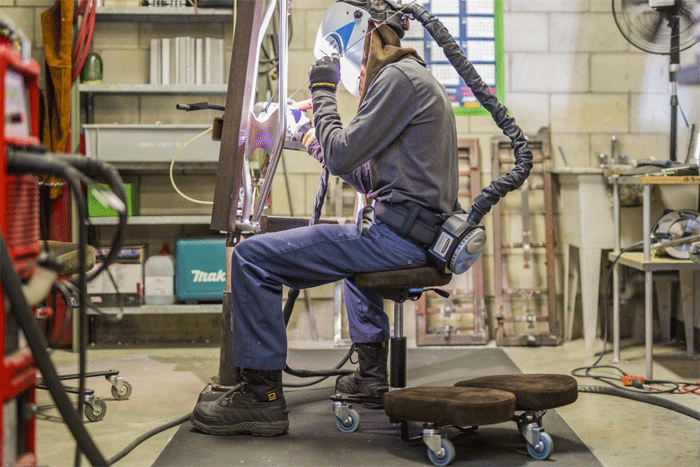 It facilitates kneeling work in an absolute confort. 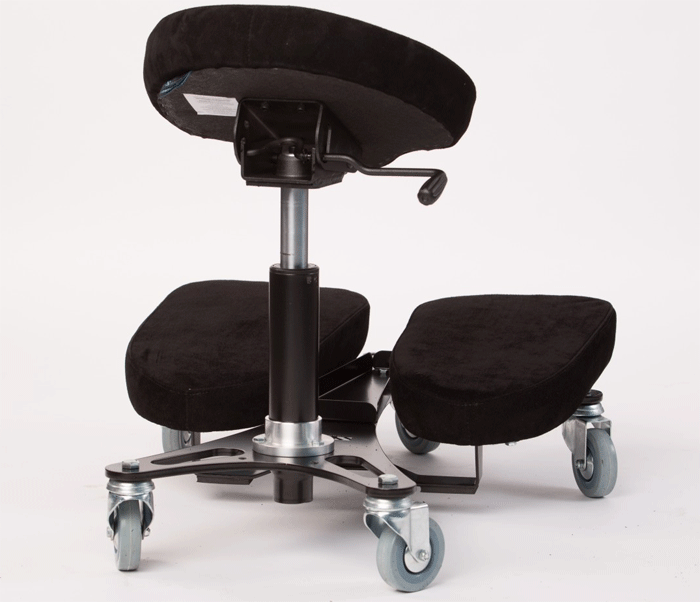 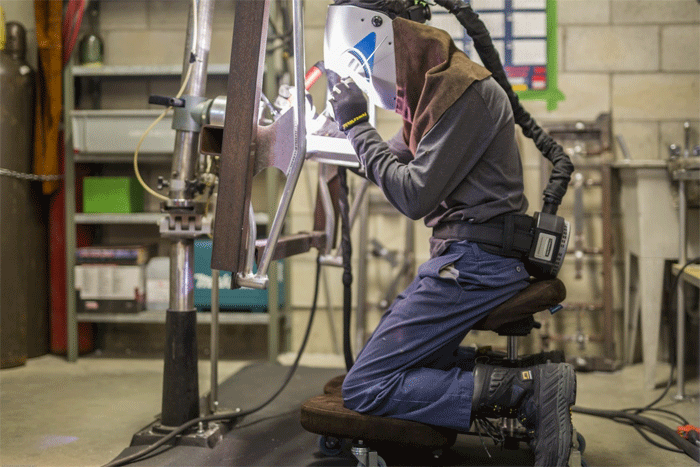 Also, due to its fireproof material, it allows for a more secure work environment. 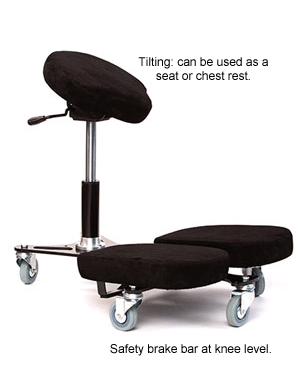 Seat height adjustment: 140 mm Pneumatic Lift (16”-21”) * Seat height of product may vary depending on parts and accessories included.